Smith, Dave Established the Walt Disney Archives on June 22, 1970 and served as chief archivist for over forty years until his retirement in October 2010. He has written numerous articles on Disney subjects as the company’s official historian, a regular column in The Disney Channel Magazine and Disney Magazine, and, besides writing Disney A to Z: The Official Encyclopedia has co-authored The Ultimate Disney Trivia Book (1992), The Ultimate Disney Trivia Book 2 (1994), The Ultimate Disney Trivia Book 3 (1997), and The Ultimate Disney Trivia Book 4 (2000) with Kevin Neary. He co-authored Disney: The First 100 Years (1999) with Steven Clark, compiled The Quotable Walt (2001), and wrote Disney Trivia from the Vault (2012), compiling his “Ask Dave” column answers over a 29 year period. He was a featured speaker at the Disneyana Conventions. 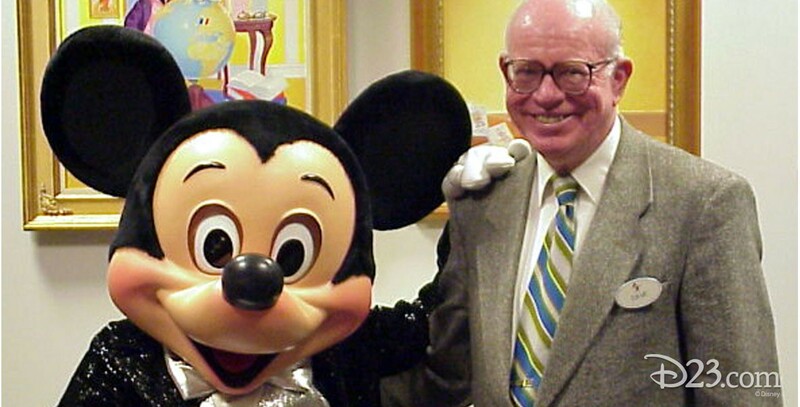 He was named a Disney Legend in 2007, and continued to consult for the company as chief archivist emeritus after his retirement.